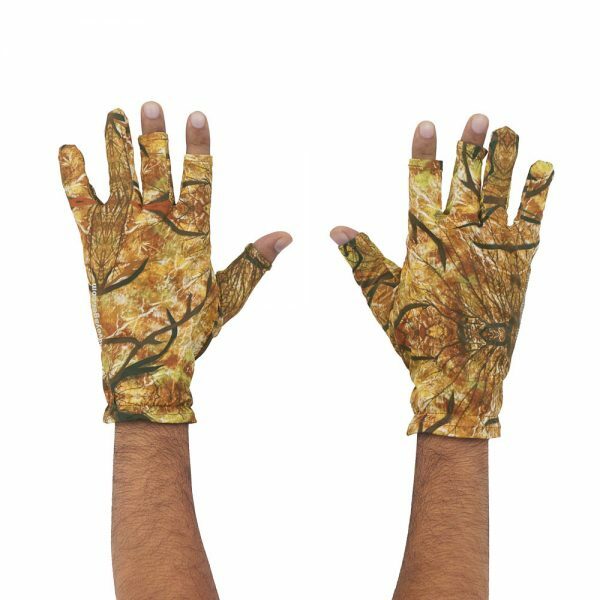 If you have been shooting in harsh Indian conditions, you know well enough what it does to our hands. The strong UV rays can be damaging to the skin also apart from giving a burning sensation. 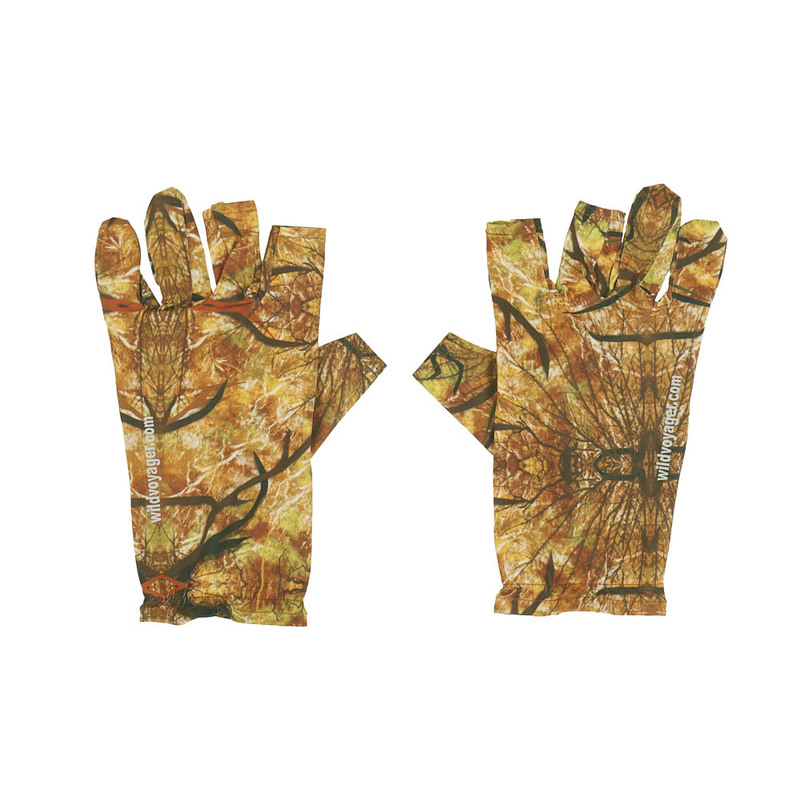 Beat that with this light weight, elastic, camouflage, finger free gloves. The openings thumb and two fingers are cut slightly to help you operate your camera controls and other touch gear seamlessly, while protecting your hand against dust and heat. Openings on thumb, index and middle finger. When should I use Camouflage Finger Free Photography Gloves?